After being convicted in fake passport case, a Special CBI court in Hyderabad today awarded 7-year rigorous imprisonment to extradited gangster Abu Salem. 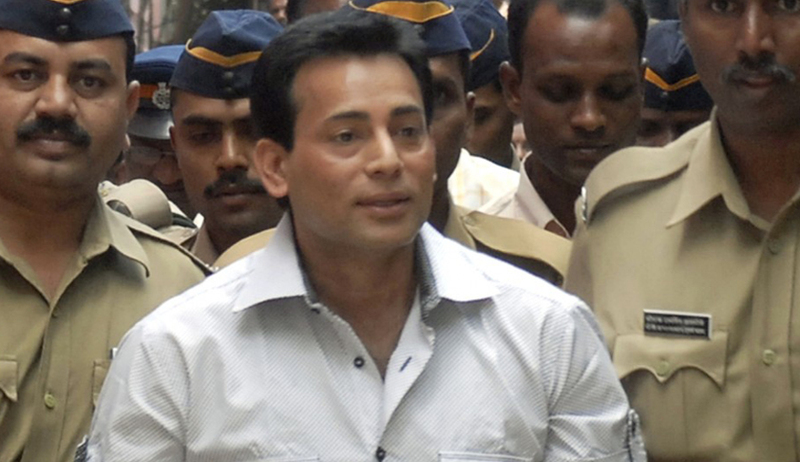 Abu Salem was convicted by the special CBI court on November 18 in a 2001 fake passport case. Judge MV Ramana Naidu held Salem guilty under various sections of Indian Penal Code (IPC) for obtaining a fake passport under a fictitious name and address. Salem had allegedly procured the fake passport under the fictitious identity of Ramil Kamil Malik by submitting bogus documents, that included forged birth date, residential proof and name of father, to the Hyderabad Regional Passport Office in 2001. In all, Salem obtained three passports — one for his wife, another for starlet Monica Bedi, and one for himself. CBI’s senior public prosecutor TV Ramana has reportedly said that Salem was found guilty on the charges under section 120-B (criminal conspiracy), 419 (cheating by personation), 468 (forgery for purpose of cheating), 471 (using as genuine a forged document) of the IPC. The fake passport case had been transferred to CBI from the Andhra Pradesh Police in October 2002 and a chargesheet was filed in 2004. The trial had begun in Hyderabad in 2009.